Call it what you wish…..comfort eating, stress eating, emotional eating. We all do it at times. However it is when the habit becomes regular and when we over indulge in comfort food that it begins to affect our enjoyment of life, our health and our state of being. Recent research in the US has found that craving for sugary or fatty foods has been connected to levels of anxiety or stress due to certain hormones releases during these emotions. The hormone Ghrelin, also know as the hunger hormone is released at higher levels during periods of prolonged stress fuelling cravings for fatty food. Often eating may not be just for nutritional purposes or to appease hunger. Many times we may enjoy an indulgence of food during time of stress, anxiety, anger, boredoom or loneliness and look to food to change a mood or emotion. The type of food that we choose to eat during these times may be influenced by certain social issues or conditioned responses. Some foods such as chocolate affect the chemicals in the brain that help regulate moods. After eaten they may make us feel better, however these effects usually don’t last very long. For some this may lead to Chocolate Addiction or Sugar Addiction. However as with many substances, the more we eat sugary food or fatty foods for comfort the more we need to achieve the same effect. With time, less enjoyment is achieved from the same amount of food, leading to searching for more food for satisfaction. 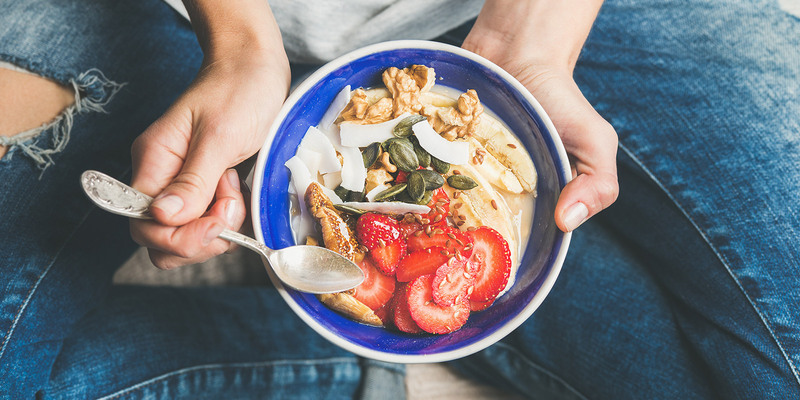 Comfort eating, emotional eating or stress eating, may be a problem if you are regularly using food to overcome difficult emotions or challenging life situations. Food does not help deal with the issue. It only provides a mask to hide the mood or emotion and often leads to a range of other emotions such as shame, guilt, helplessness and low levels of energy. Often this may cause episodes of dieting leading a Diet Cycle Syndrome. Often one way to begin the process of overcoming patterns of comfort eating is to try and observe what is causing you to eat. It may be that you are eating sugary or fatty food because you are feeling tired, stressed, annoyed etc. It would also help to become aware of when and how often these feelings come up. Being aware of the experience, will help to recognise some of the triggers that are leading to eating patterns. You can learn a range of tools to help deal with difficult emotions and with time and practice develop the power to deal the impact of stress, anxiety or other emotions as they are happening. It is more productive to respond rather than react to difficult situation and challenges.